"Things we don’t do now – Five generations of medical Milnes"
Michael Kirby is visiting Professor to the Faculty of Health & Human Sciences at the University of Hertfordshire and the Prostate Centre, London. but always tea in the barn after a walk down to the Sea Wall! Timothy Briggs is Consultant Orthopaedic Surgeon and Director of Strategy and External Affairs at The Royal National Orthopedic Hospital Stanmore. Author of the Chavasse Report 2014 and the “Getting it Right First Time” Report 2012. 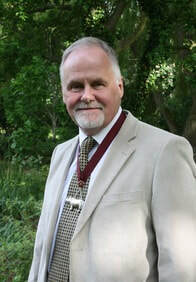 The Colchester Medical Society has elected Mr John Grice for his outstanding contribution, made over many years, in setting up and running its website, preparing and promoting events and exhibitions from its archives, including the permanent one at the Walk In Centre. 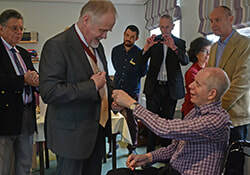 Dr David Milne, the President, presented Mr Grice with the Society's emblem: the Rhino pin, at a simple ceremony at Freda Gunton Lodge care home. 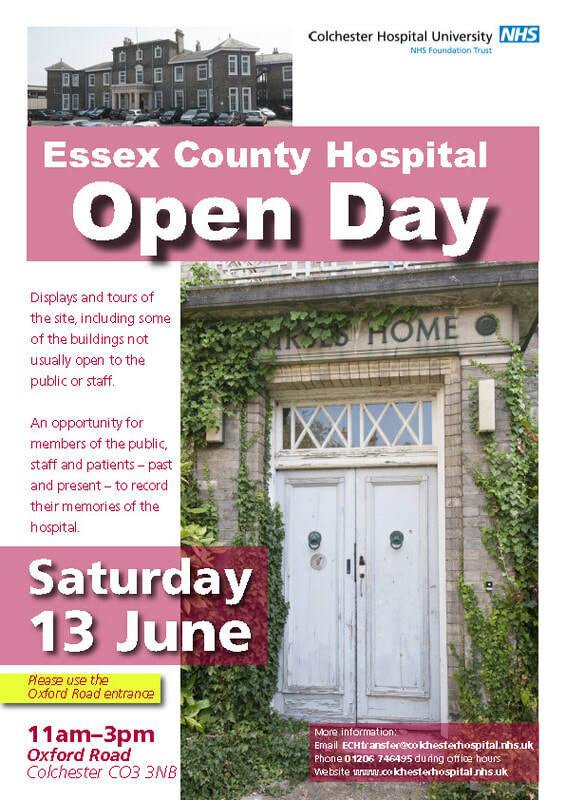 Other lay persons thus honored in the past were Mr Alec Blaxill in 1947, Lord Alport in 1969 and Mr David Papillon in 1975 for their role in enhancing and promoting the activities of the Colchester Medical Society.